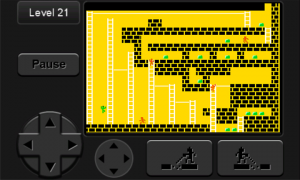 In a surprise Xbox LIVE Windows Phone release, alongside Contract Killer, Lode Runner ™ Classic is now also available on the Windows Phone Marketplace. 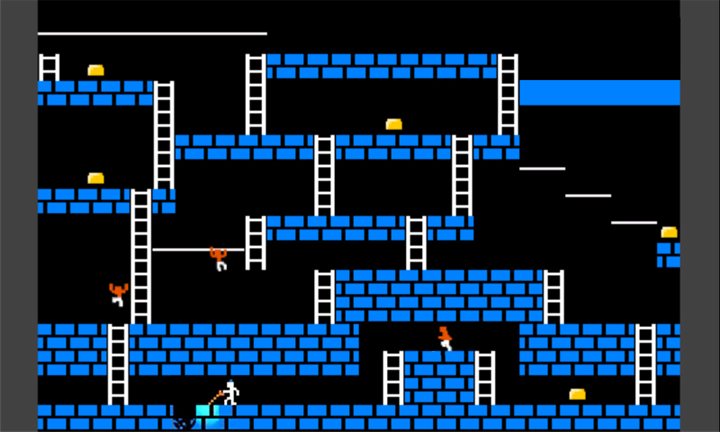 Like Contract Killer, Lode Runner Classic is an Xbox LIVE game, however it is not free. 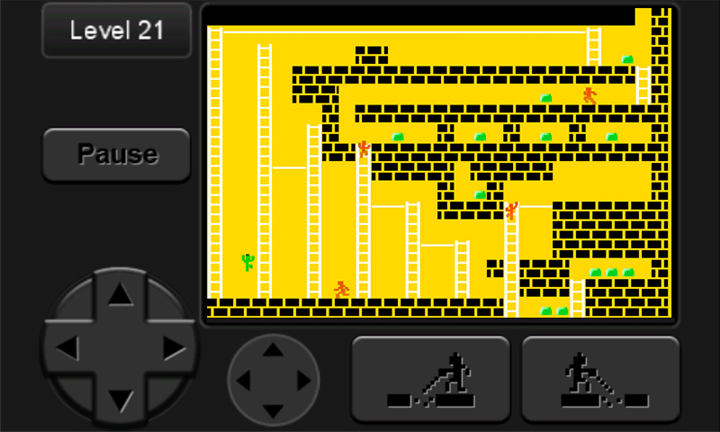 Lode Runner ™ Classic on the Windows Phone Marketplace has a price of $2.99. 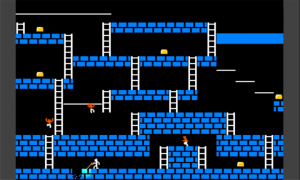 Published by Microsoft Studios as version 1.0.0.0, Lode Runner ™ Classic has a download size of 27 MB and supports the following languages: Deutsch, English, Español, Français, and Italiano. 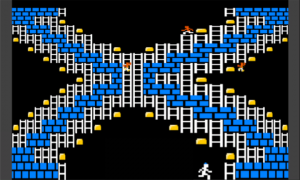 Jump into the classic world of block-blasting mayhem with Lode Runner on your Windows Phone right now! A free trial version is also available, since this is also an Xbox LIVE game. Once again, if you decide to purchase the full version, it will cost you $2.99. 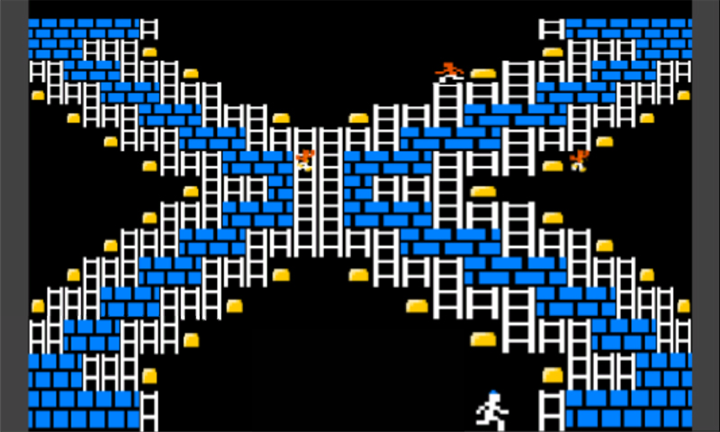 The game contains all 150 original levels and mimics the manipulable, original enemy AI. Build your high score as you play through levels sequentially in Expedition mode or whittle down your level completion times in Time Attack mode! 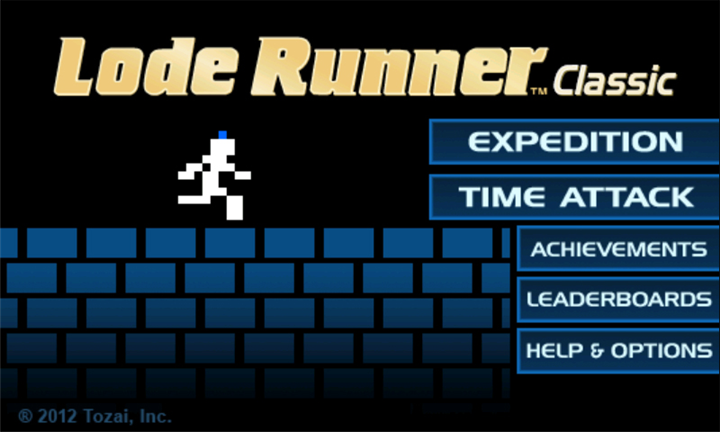 Both modes support leaderboards.